Jaxson Khan is CEO at Khan & Associates, a global advisory firm that helps innovative companies and organizations with strategy, communications, and growth. In the community, Jaxson serves as a host of the Ask AI podcast, a mentor with Techstars, an instructor at Product Faculty, an advisor to Century Initiative, and a member of the World Economic Forum. Jaxson previously served as Head of Marketing at Nudge.ai, the Canadian AI Company of the Year in 2018. Prior to Nudge, he led public relations and influencer marketing at Influitive, managed business and product development at Paddle, and served in a change management role at Microsoft. Earlier, Jaxson co-founded Young Diplomats of Canada, an NGO that engages with the United Nations, World Bank, and G20, and he has represented Canada at global summits including in Istanbul, London, Washington, Kigali, and Azerbaijan. He served on advisory boards with AstraZeneca Canada, The Globe and Mail, and The Global Partnership for Education. Jaxson is a published author and speaker on technology, education, and policy, including with the International Economic Development Council and a TEDx talk. 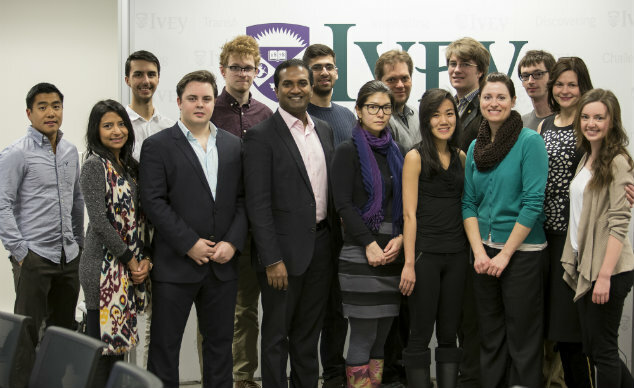 Jaxson graduated from Western University as a 3M National Student Fellow and one of Canada's Top 20 Under 20. Note: I am living in South America for 2019, available for 1-2 speaking engagements per quarter if round-trip travel is included. Youth Policy – July 25 – Malala Day: What's next? Peel District School Board in Mississauga – November 19 – Keynote, Leadership Now! Invite me to write or to speak.